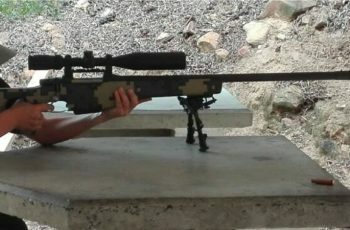 Shoot real guns in a stunning outdoor, all-weather range. 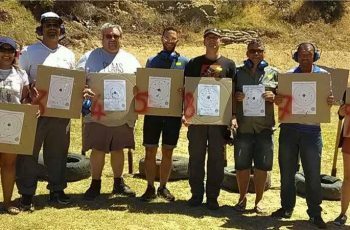 No previous shooting experience is required as qualified instructors will take you through the process step by step and never leave your side. 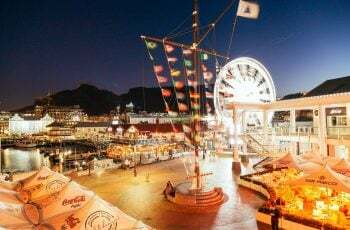 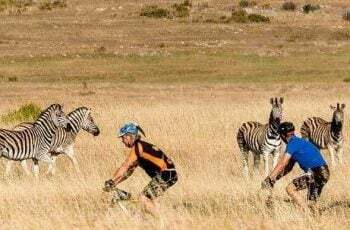 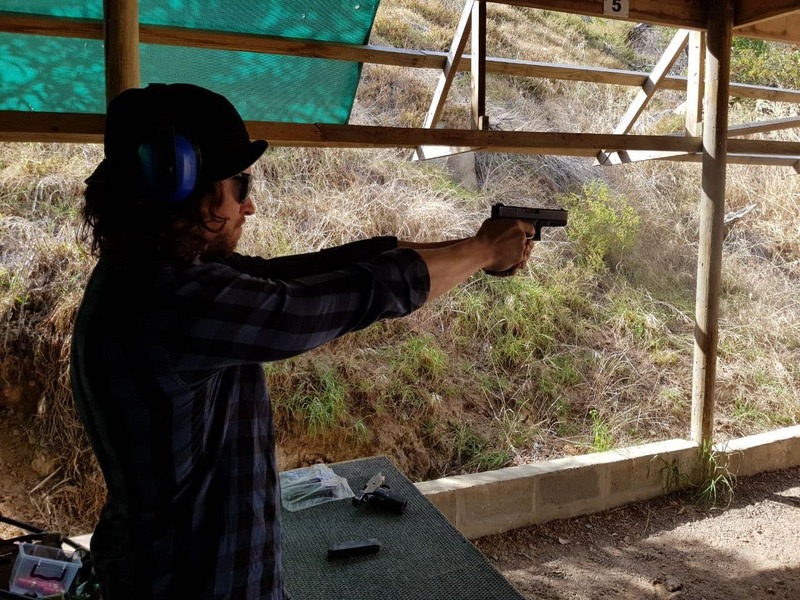 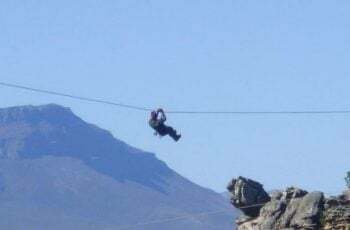 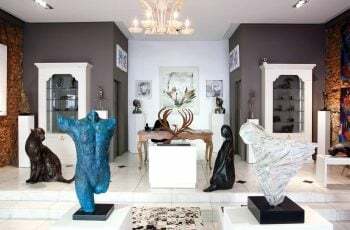 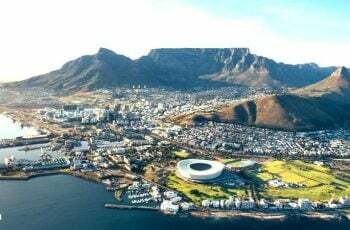 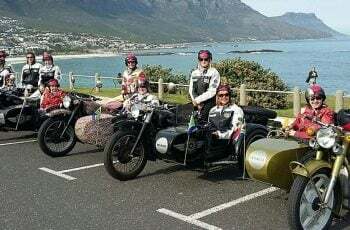 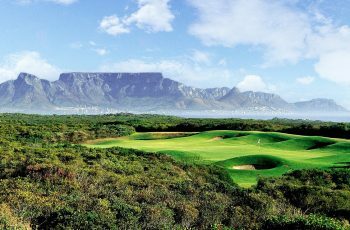 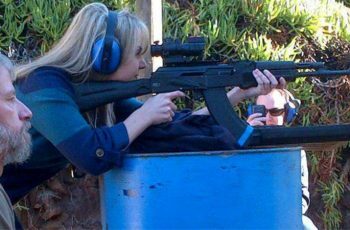 Being able to shoot firearms like the AK 47, The 50 Cal and Dirty Harry’s .357 Magnum in amazing surroundings with stunning indigenous plant life, bird life and an amazing view of the False Bay Harbour, makes this a popular destination for visitors to South Africa. 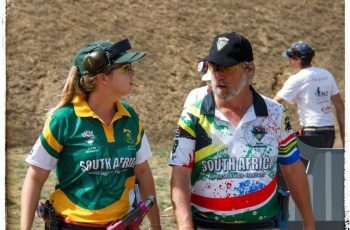 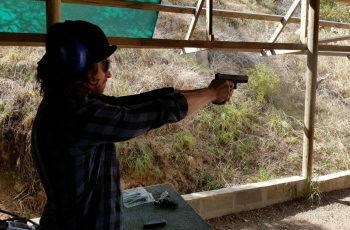 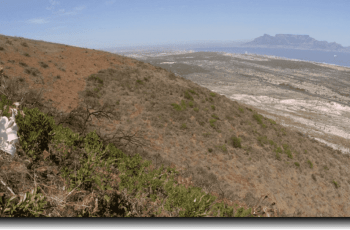 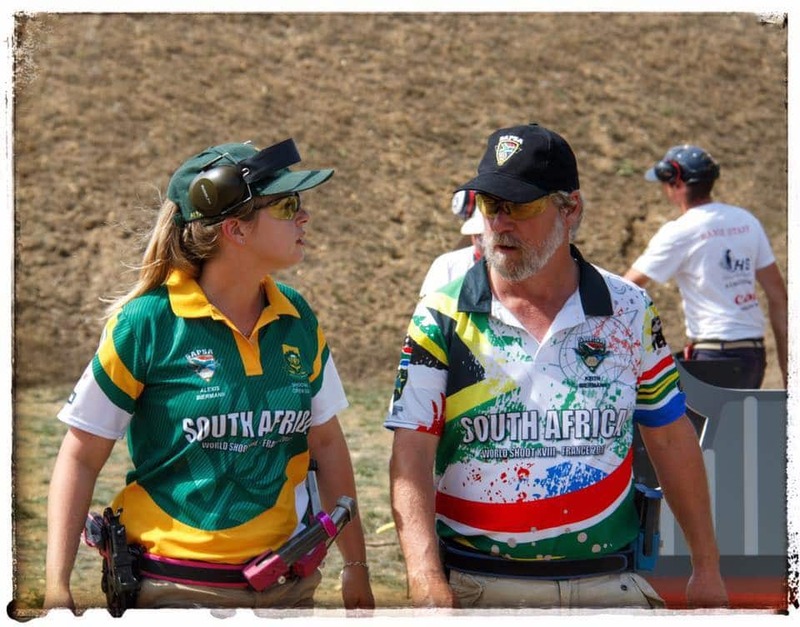 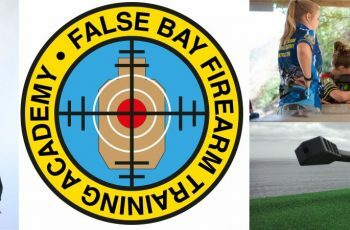 Qualified and trained Instructors offer clay target, handgun and semi-automatic rifle shooting with breath-taking views of the magnificent False Bay.